We have a bottle from 10,000 yen to keep your own. We don't take entrance fee / annual fee. ※We add 15%(for the service charge and the tax) to the bill. 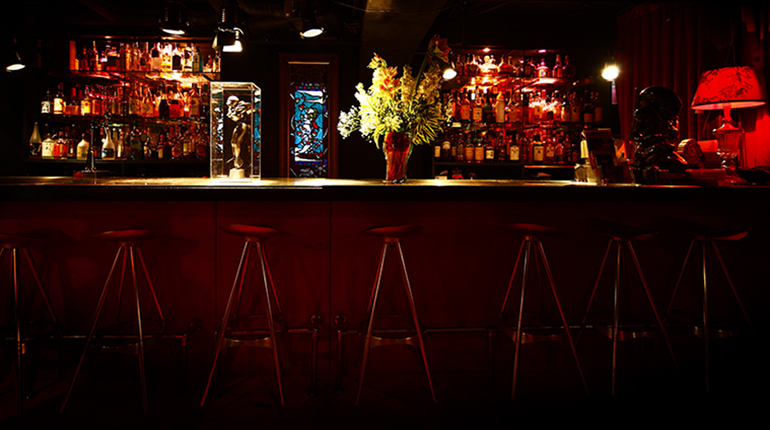 ※We add 1,500 yen to the bill per a glass of drink for the hostess. © bar-blackheart.com. All Rights Reserved.